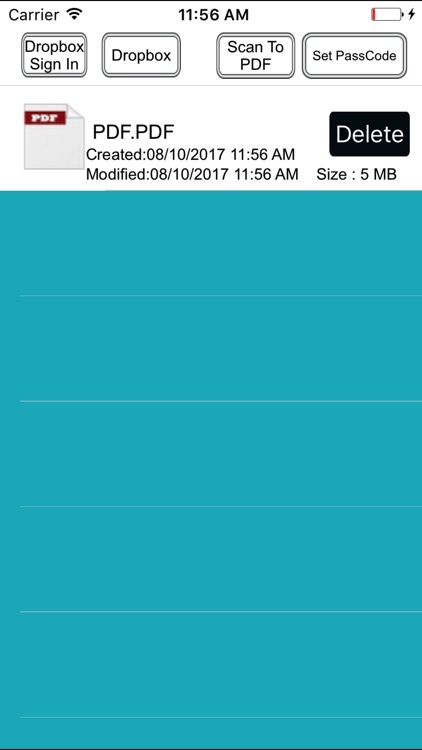 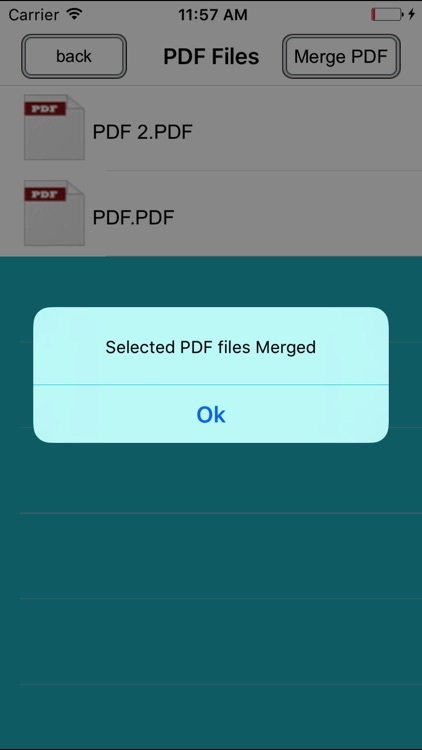 The universal app with simplicity of document Scanning . 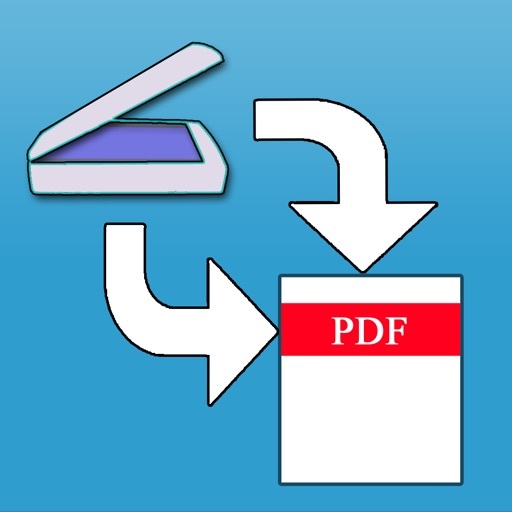 Scanner 2 PDF allows you to scan multi-page documents, receipts, whiteboards, paper notes, or any multi-page document and other text. 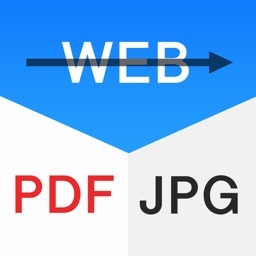 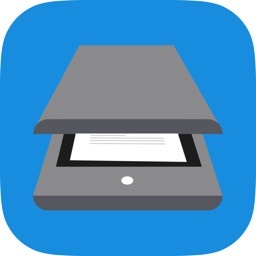 Scanned documents can be emailed and printed, uploaded to Dropbox, or simply saved on the iPhone and iPad within App..
• Lots of Image editing Options . 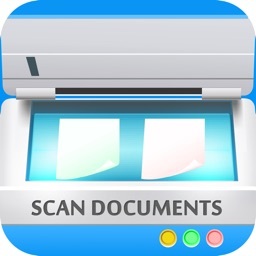 Scans any type of document, ranging from a receipt to multi-page documents. All scans can be saved as a PDF within Scanner 2 PDF. 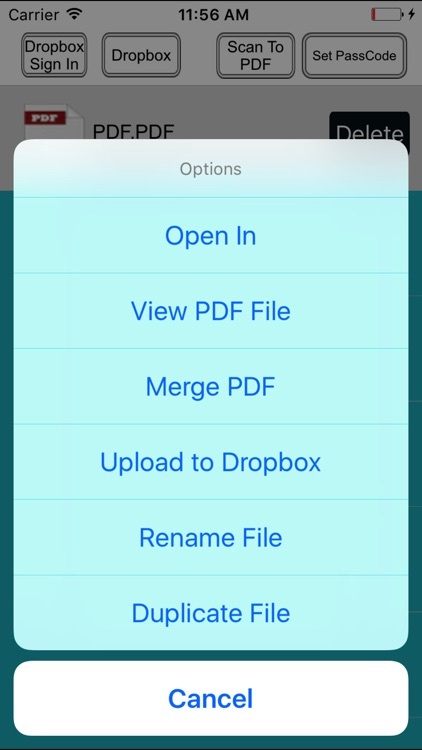 Set password so no one can see your confidential files.